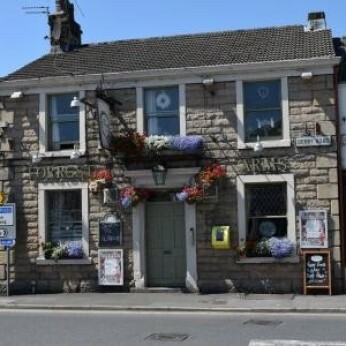 Traditional local situated in the town centre with several large TV's showing sports. There is live music on a Saturday night with different artists each week. The pub has an unusual circular bar at it's heart with several different rooms and areas off. No food served other than crisps and nuts. The pub supports pool darts and football teams. Three changing beers from the Enterprise list.